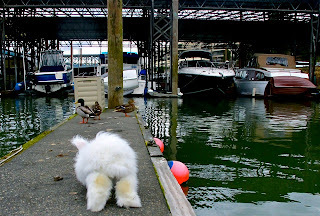 potentially nervous: duck, duck, bun! Cute feet! Look out ducks! 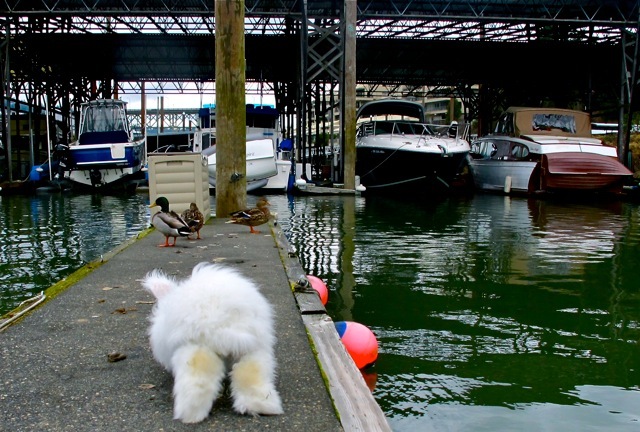 Look out Ducks Fluffy white bunny on the run!CUTE! Look at those fuzzy thumpers! I love those feetsies!